A New Year and a New Model, “Kicked Up A Notch”! 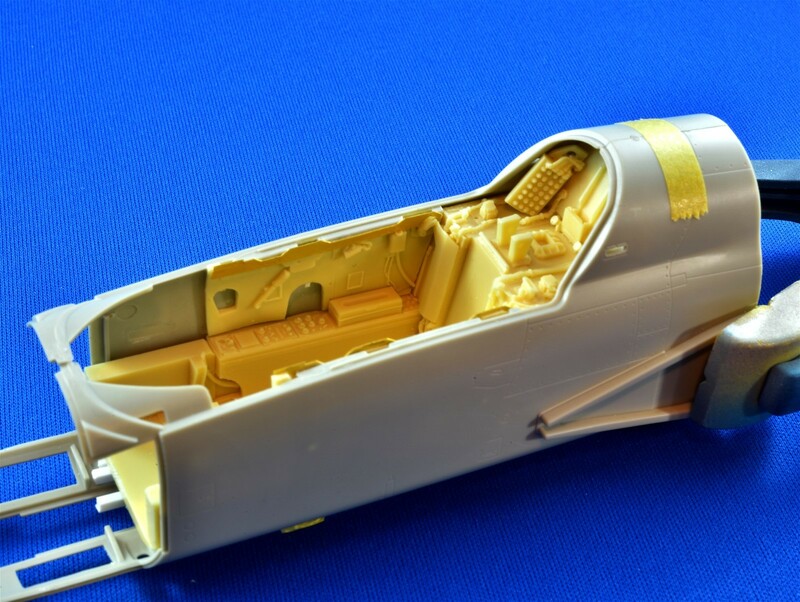 With my 1/32 Tamiya Spitfire put to bed, it’s now time to build another jet, since I like to alternate. My last few builds were the Spit, Tamiya F-15C, Trumpeter P-38L, Trumpeter A-10C, Tamiya P-51D and Tamiya F-4E, because I’m not a “Prop Guy or a Jet Guy”, but I am mostly a Fighter Guy, all in 1/32 scale. 1/32 Tamiya F-4E, "Kicked Up A Notch"
During this time period, Scott was trying to build a 1/32 Revell F-4, which is a fairly poor kit for a beginner, so I mailed him a 1/32 Tamiya F-4B, as thanks for all his help. He was very grateful and about 18 months later, he moved from the US Mid-West to the Big Island of Hawaii and while thinning his model stash, he sent me a 1/32 F-5E Aggressor, the subject of this build. 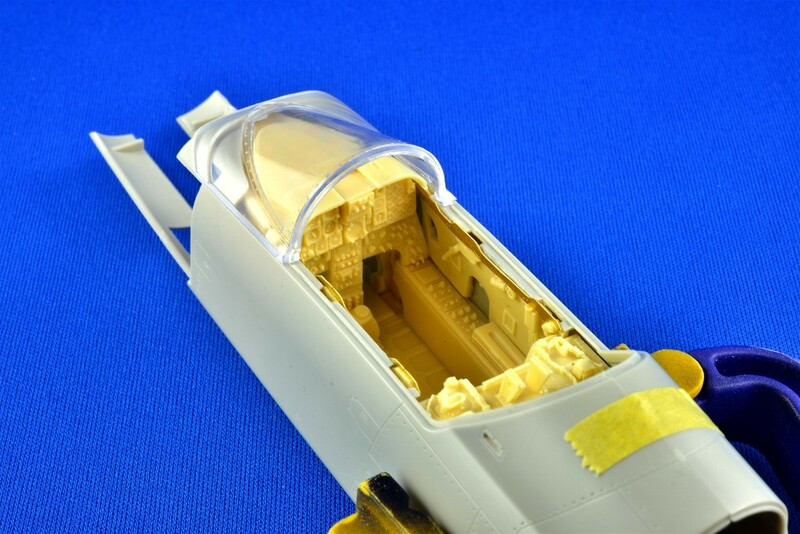 Opening the Hasegawa box, I was immediately taken aback by the raised panel lines and relatively crude molding, so I started to have second thoughts. 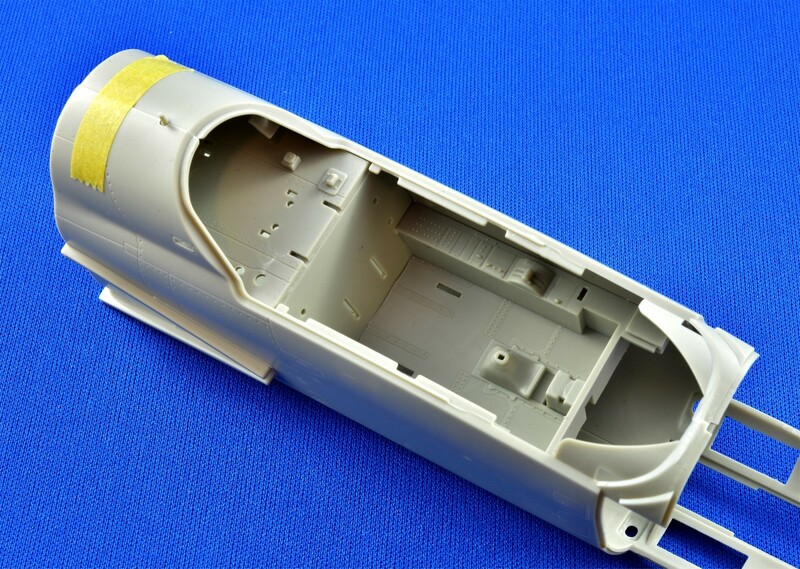 Two of my best models are the Trumpeter A-10C and Trumpeter P-38L, which are really bad kits, so I am up for a modeling challenge now and then, but after the precision of the Tamiya Spitfire kit, everything is going to look like crap right now, so I started to do some research. For a bunch of reasons behind the scenes and the fact that I’m now posting at ARC but getting most of my information at LSP, I have decided to post by build of this kit at both sites, much as I did my P-38L a few years ago. It’s a bit more work to do, so we’ll see how it goes and I’m glad to be posting once again at both ARC and LSP. I’m open to any tips and suggestions and as you help me, I’ll try to help you with this kit. 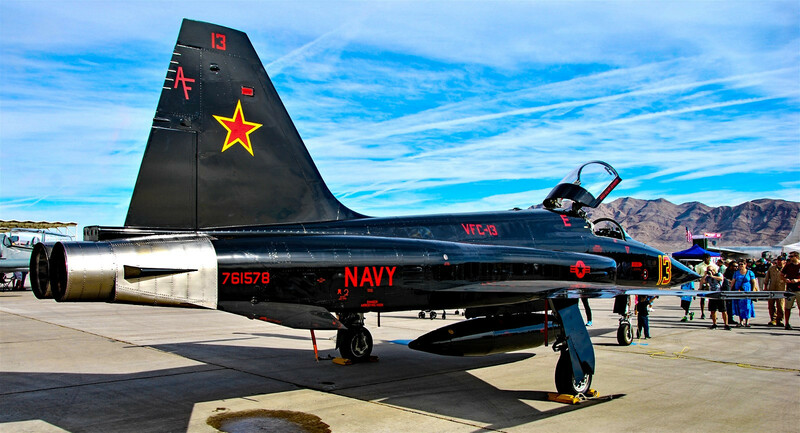 Nobody makes decals specific to this jet, which I believe is an F-5N, so I’ve got a bunch of decals from a bunch of different manufacturers that I will bash together to create a bit of a “what-if”, but still entirely possible. I almost always start with the cockpit and one of the main shortcomings of this kit is exactly that, the cockpit. The starboard side console is flipped backwards, which some have fixed with a razor saw and the floor of the pit is way too shallow for scale. Although some have raved about the detail, I’ll give it a 6/10 at best. Thankfully, there is a ton of room underneath the floor with nothing but empty space! 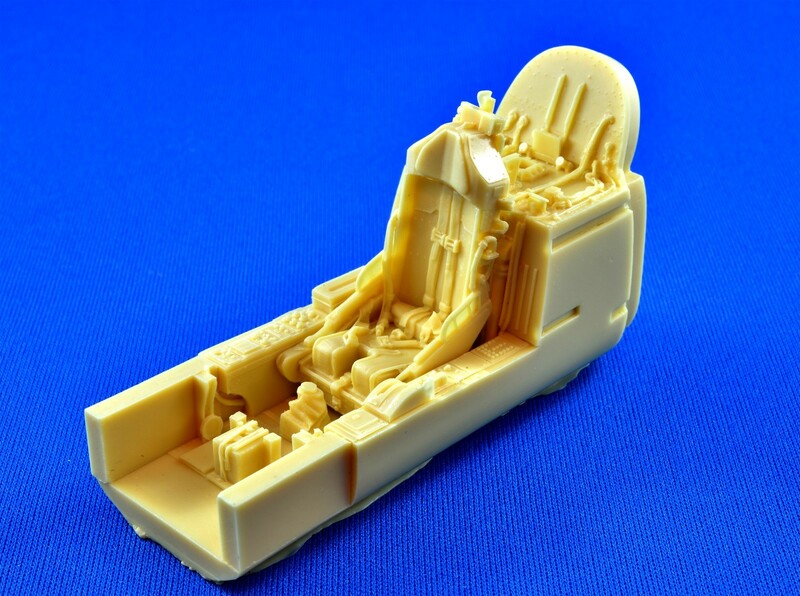 While nobody makes a resin cockpit for this kit yet, Scott Wilson also sent me a Black Box cockpit made for the Hasegawa kit, which is super rare right now. 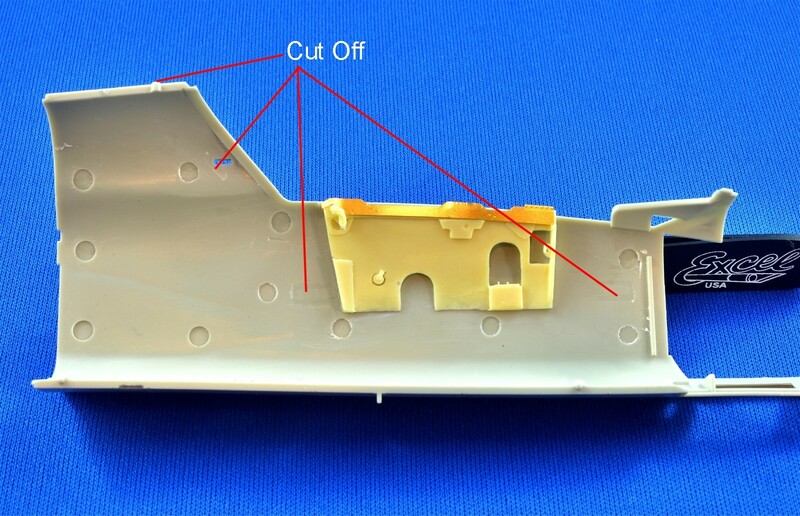 Like most BB resin cockpits, there are lots of tiny parts with really great detail and really bad instructions. Thank you Scott! 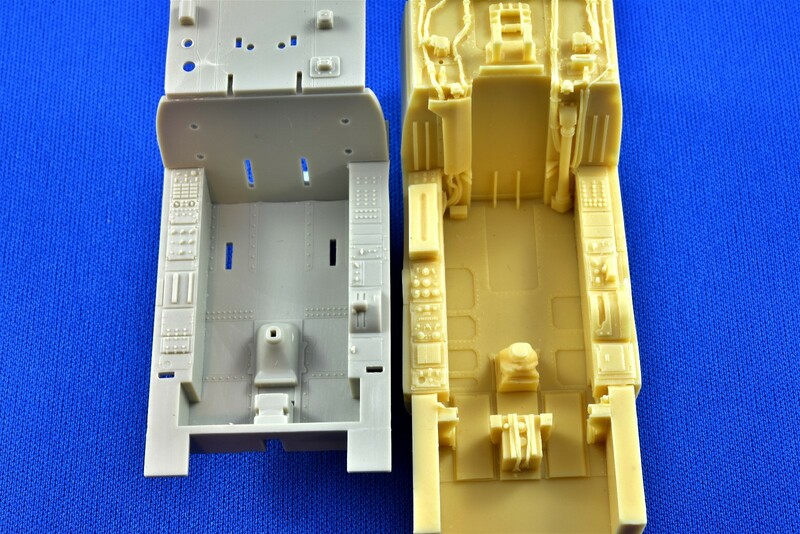 Here is the base kit cockpit on the left, compared to the base resin one on the right, before the addition of many, many, tiny parts. Using the rear shelf as a reference, note how much deeper the BB pit is. 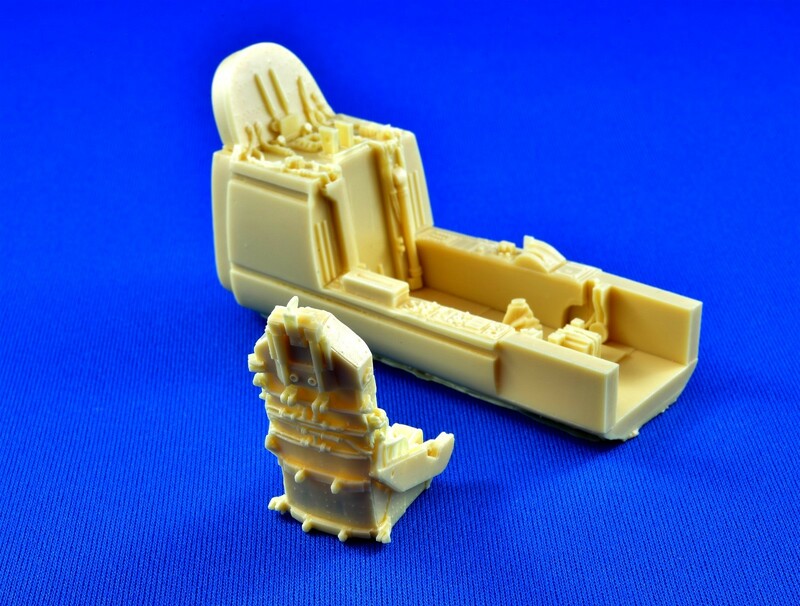 The resin set comes with a really nice seat, with both early and late head rests. Here’s the later version glued to the top of the seat. 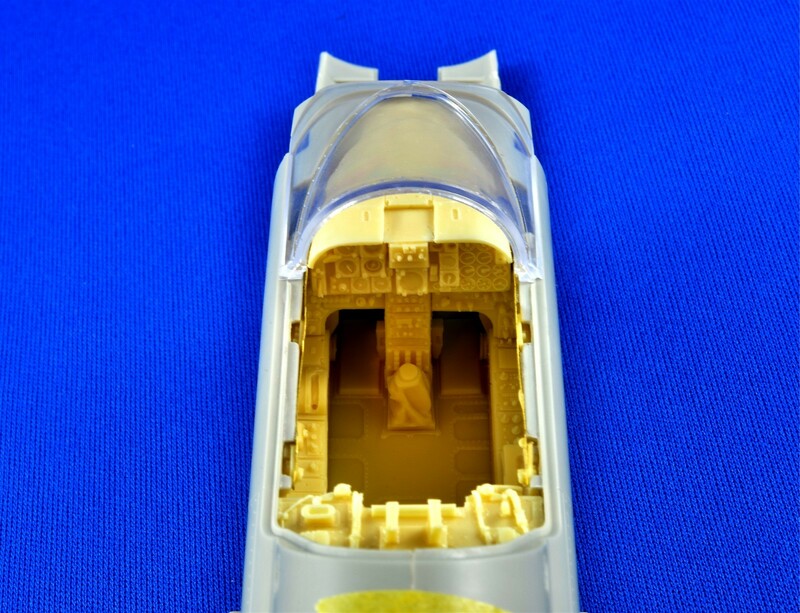 Even the back is highly detailed, although you will likely not see much of it after completion. The instrument panel, attached to the glare shield, is really good too and no doubt derived from the Hasegawa IP on the left. The Kitty Hawk IP on the right? Meh… The instructions don’t tell you what the heck to do with it and the kit even supplies a big IP decal. I have no idea what you’d do with it, because it will never fit this piece of raised plastic. 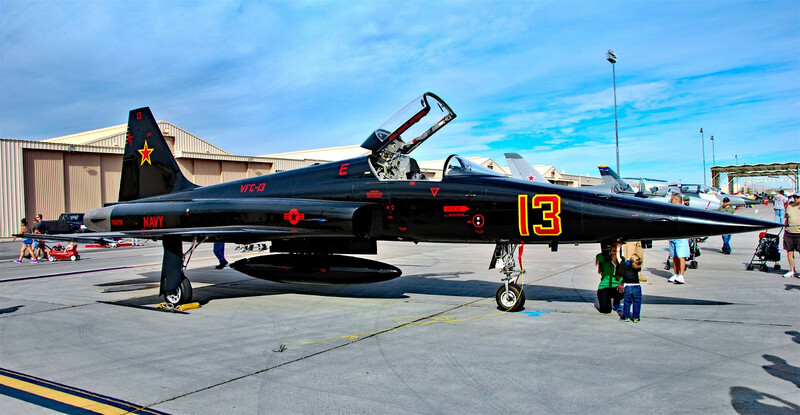 Experts will note that the IP’s do not have the later RWR radar warning instrumentation. I don’t care. 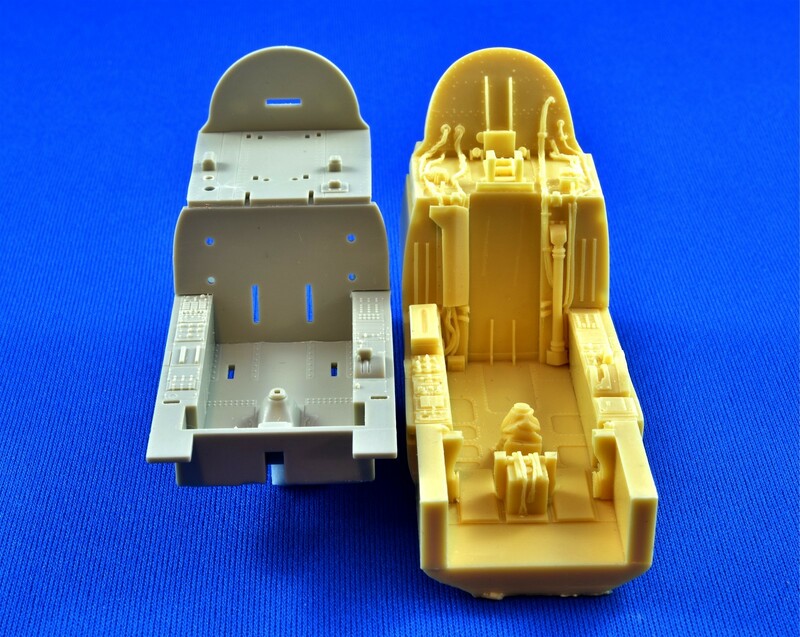 But would the Black Box resin cockpit fit the Kitty Hawk kit?? Eyeballing it for several hours, I decided that it had a very good chance. I have a Love-Hate relationship with resin cockpits and here’s the thing I hate the most. 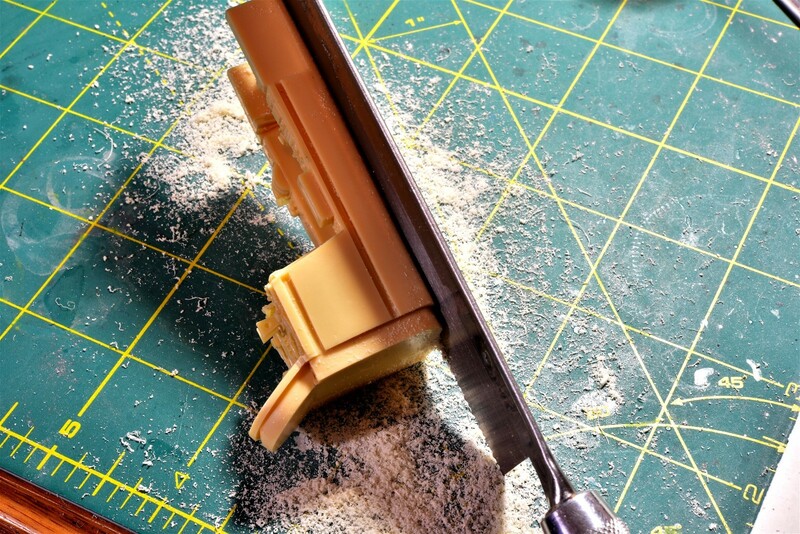 You are better to cut off a bit too much and shim it later than leave it too deep, which could stress the plastic. 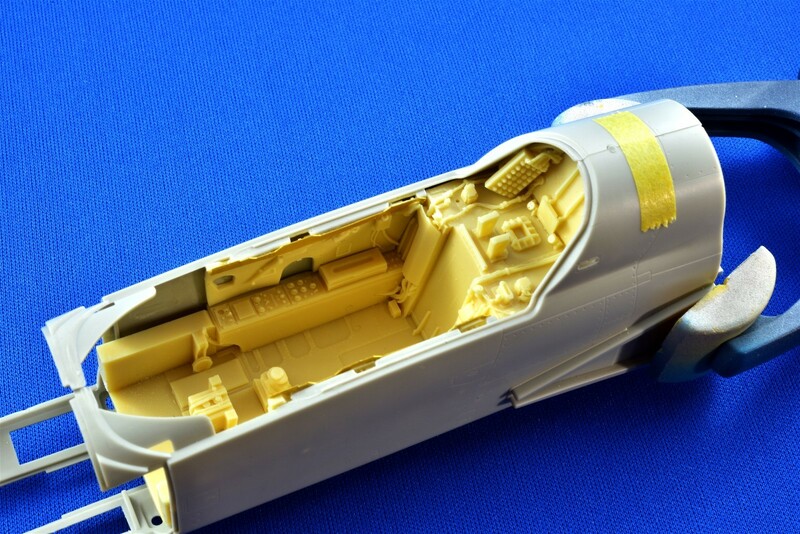 Next, you need to cut off the tabs on the side of the fuselage, which are amongst a moonscape of pin marks. Good thing they will all be covered later! After cutting off these parts including the rod antenna that isn’t needed and after LOTS of dry fitting and trimming, the side walls were glued into place. 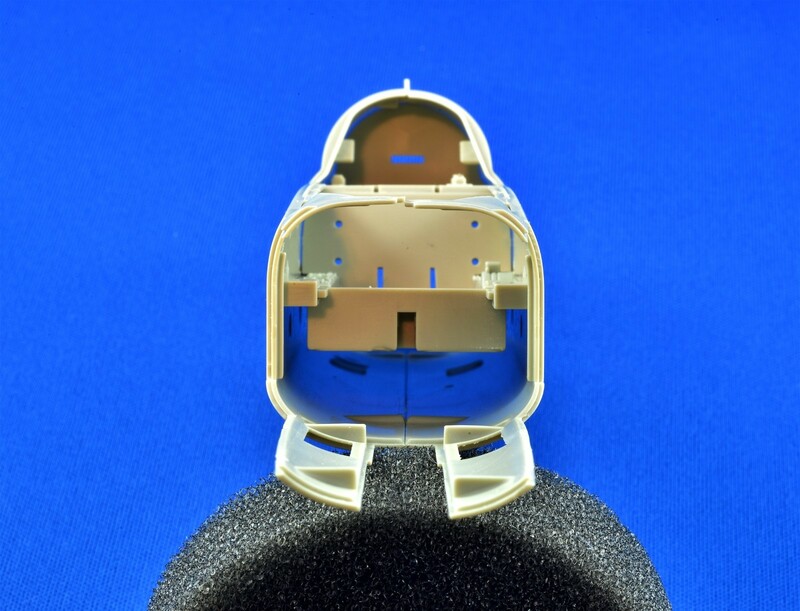 The fit isn’t perfect for obvious reasons and while the scalloped tabs on the top of the sill are on the resin parts, they don’t sit high enough to see them from the outside. The fix, which also covers the sidewall join is to use the kit PE brass, trimmed to fit some of the resin detail. Again, after lots of sanding and dry fitting, the cockpit slips into place as a dry fit. Note that the joins with the sidewalls will tighten up when glued permanently. Those fuse box thingies on the shelf behind the seat are just placed there to see if they cover any gaps on the sides. They do. The rear fit is pretty darn good considering this cockpit is made for the Hasegawa kit and I did not need to trim any of the top. With the front IP and glareshield dry fit, I wanted to see what the windscreen will cover. Compared to pics of the real deal, the fit is fantastic. Again, note that everything is just dry fit with plastic shims in place. 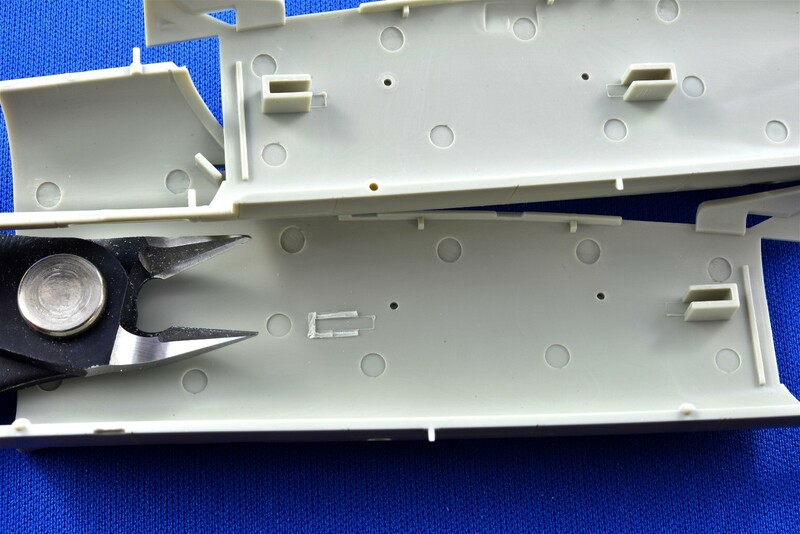 Note the detail within the canopy hook slots, provided by the resin sidewalls. So there you have it. 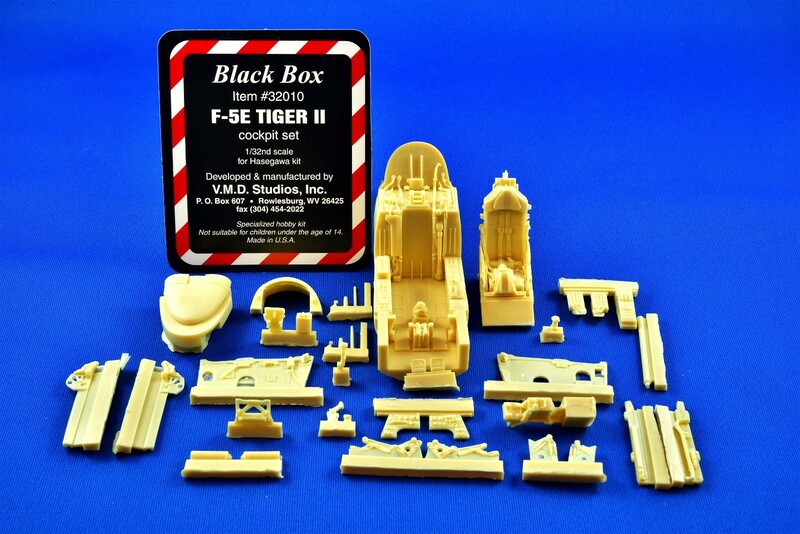 The Black Box F-5E resin cockpit not only fits the Kitty Hawk kit, but the detail is superb and the instrument panel blows the kit one away. Next up, I will try to fix some of the panels on the sides before I paint the fuselage walls. The lack of an AOA vane on the starboard side, which would fit into the wrong square panel rather than an oval one at the top, is first on the list. 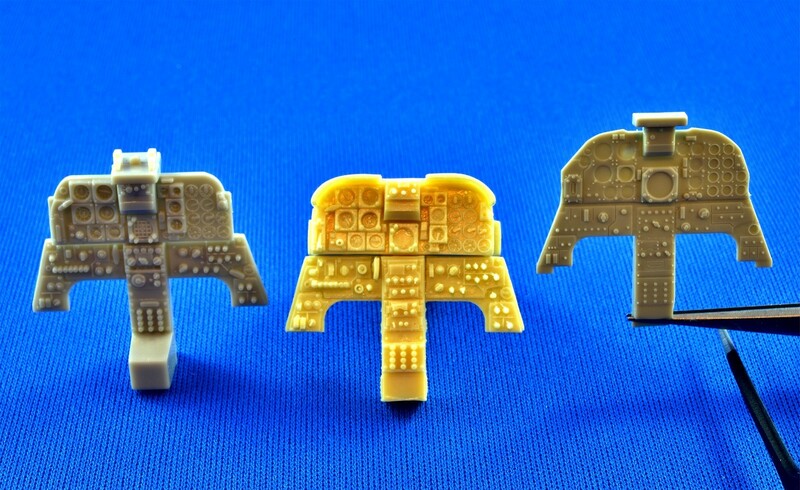 Thankfully, the Hasegawa kit has an AOA replacement! Thanks Dave. I have the Furballs decals and I've ordered some from Profimodeler, so I should be good. The pit looks like a really good fit, I suppose the Black Box set cost more than the kit??? Hey Chuck, great to see your wonderful inspiring work on here and the extra effort you put in to post again! yes ! chuck tackles the tiger ! 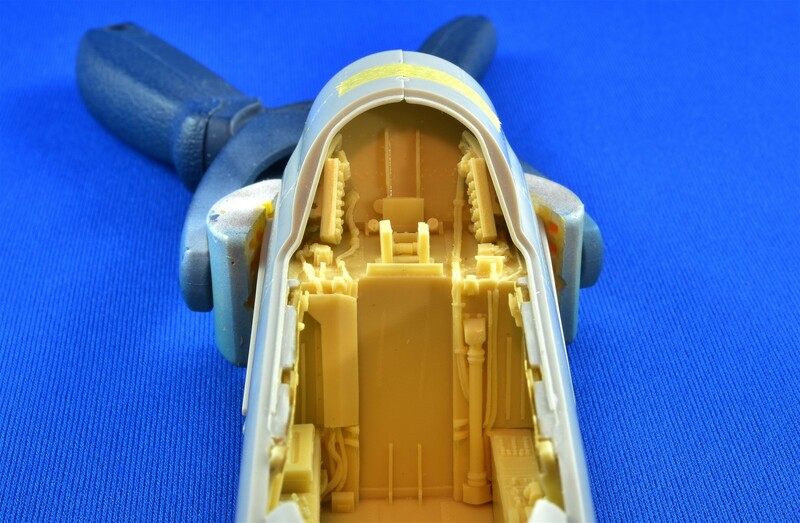 just a word of caution : the intakes are a PITA and you definitively need to rescribe and do a lot of riveting to the fuselage wich will need a lot of sanding since the top and bottom dont exactly line up perfectly . 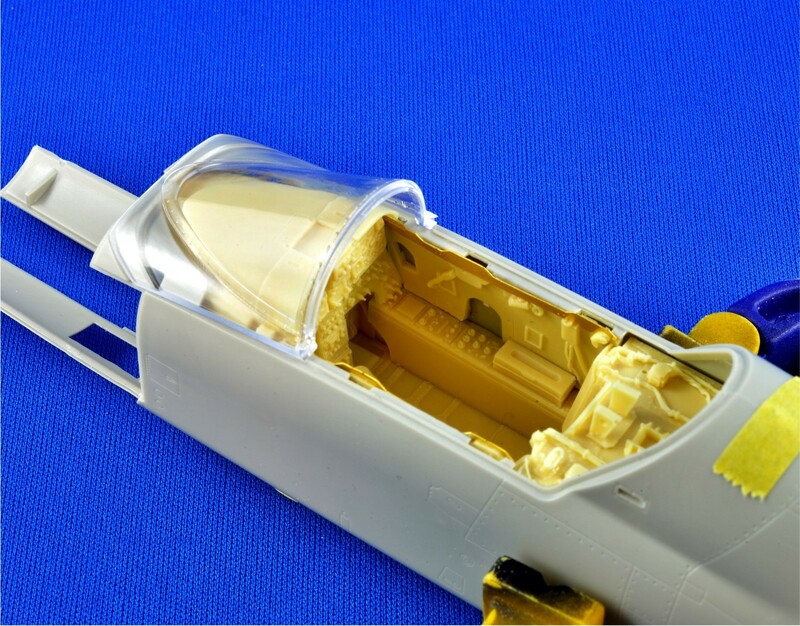 you might also need to modify the gear legs since they need to be inserted before they are inserted in the fuselage . the MLG attachement points are flimsy at best so check that area to prevent the kit from collapsing on the shelf. Great to see more of your work here. As always it's an interesting read as well, with detailed descriptions and crisp photographs of what you're doing. It's a big help to the rest of us. great to see another build from you, always enjoyable and educational!